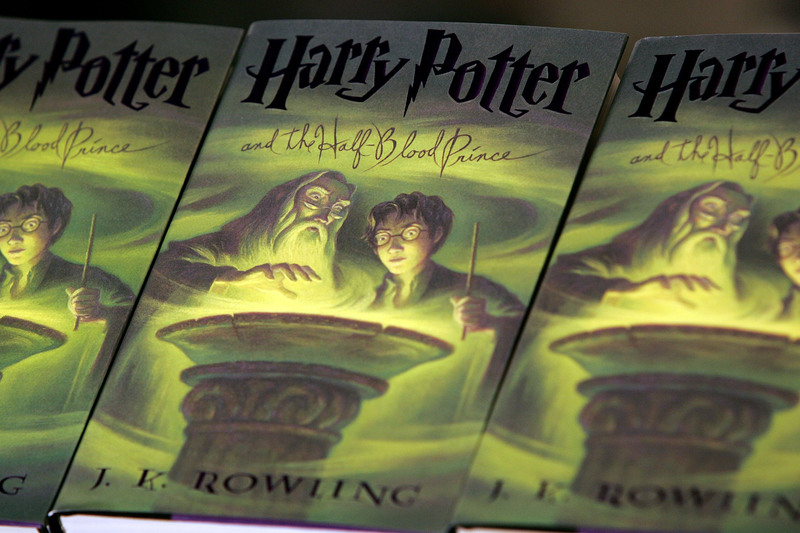 The sixth book in the Harry Potter series, Harry Potter and the Half-Blood Prince may as well have been called Harry Potter and the Terrible, Horrible, No Good, Very Bad Year because it was a *rough* time to be The Chosen One. Still reeling from the loss of his beloved Godfather, Sirius Black, and feeling some disconnect from his mentor, Albus Dumbledore, Harry spent most of his sixth year at Hogwarts a big ball of teen angst — and introduced us all to sassy Harry. One Redditor, InquisitorCOC, recently posted a ranking of the sassiest lines in each book and, boy did Harry’s steaming pile of rage from The Half-Blood Prince deliver. As Severus Snape attempts to publicly humiliate the 16 year-old, Harry proves that he does *not* have time for Snape’s antics. We hope Snape went to visit Madam Pomfrey because he could use some ice for that burn. But it doesn’t stop there. The viral post inspired others to respond with some of their favorite Harry Potter clapbacks from the series. While some referred to their other favorite Snape/Harry moments, like their exchange over Harry’s nickname in “his”Advanced Potion-Making book to the times that Harry’s didn’t have time for Minister of Magic, Rufus Scrimgeour. Others pointed out that underrated Harry Potter MVP, Minerva McGonagall, deserved to be praised for her sass and…YES! Honestly, Dumbledore may have been Harry’s mentor for all things Voldemort, but McGonagall taught Harry how to hone his talent as a sassmaster. Let’s make a toast to Harry, for truly being the most relatable teen on the planet (minus the whole magic and Voldemort thing).